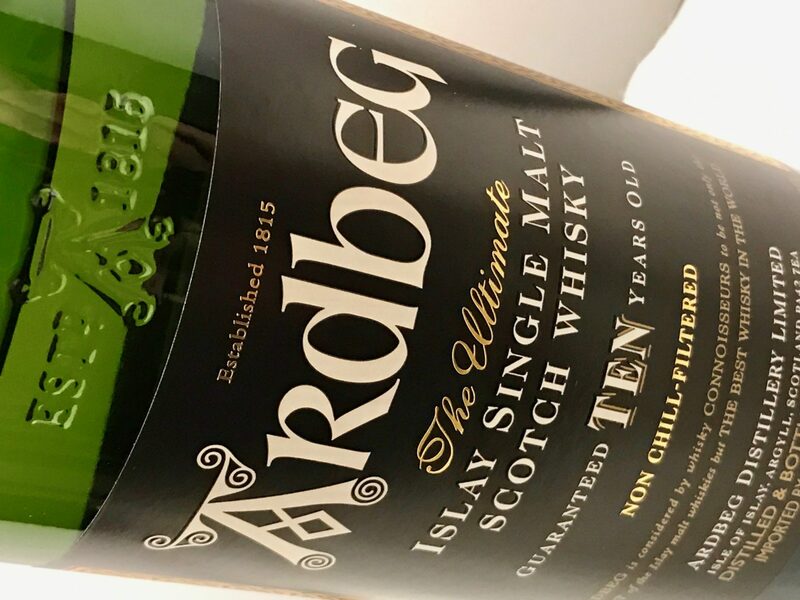 The Ardbeg Ten Years Old is a highly touted and awarded, solid example of Islay whisky. 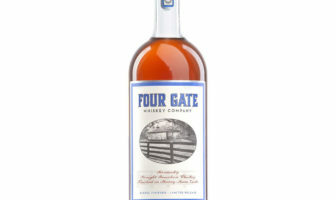 It comes in at a good price point and is a whisky that I’d encourage you to spend some time with if you have not already. 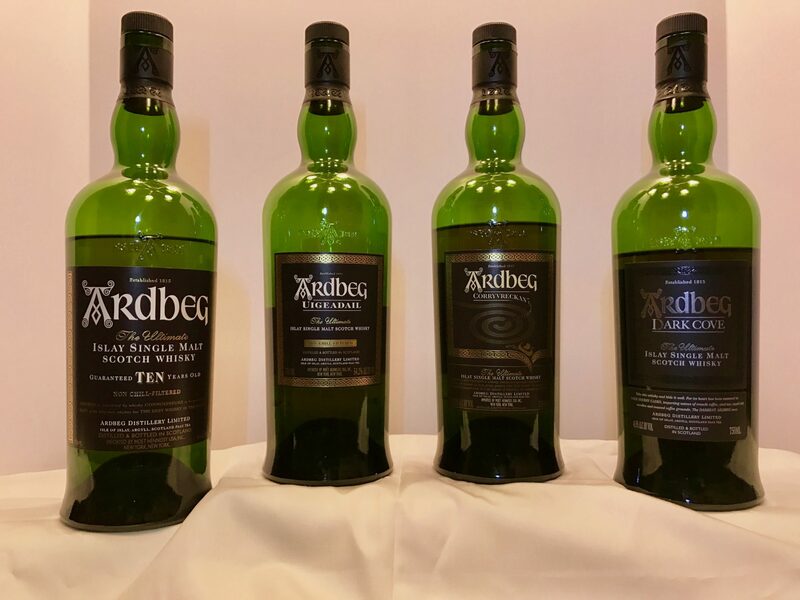 After a pleasant outing in our previous reviews with the Lagavulin lineup, next up, we are planning reviews of four Ardbeg offerings. The Ardbeg distillery is on the southern coast of Islay – near the Lagavulin and Laphroaig distilleries. As a former helicopter pilot, I do love the video imagery you can find online showing the aerial perspective of the coastline with the three distilleries in close proximity to each other. A visit to the Islay coast and these three distilleries is definitely on the bucket list. Notes where Jeremy and I agree will have no annotation – differences and slight variance are annotated by inclusion of our initials (WJ) or (JR). 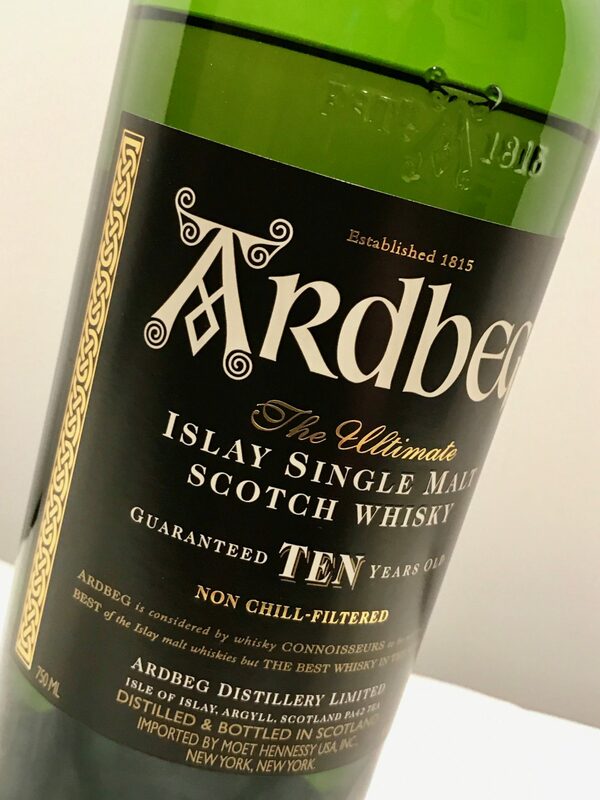 ARDBEG TEN YEARS OLD: As you can see from the review above, and scores below, this is the biggest variance Jeremy and I have had in one of our reviews so far. 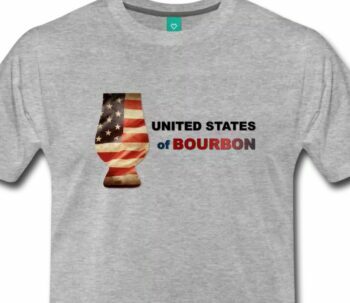 And that is not a bad thing – each person has a unique perspective on what is being tasted. That is the beauty of whisky and whisky tastings. Final thoughts – personally, I liked it better initially, than after sitting with it awhile (JR). Overall, not an overly complex whisky but this 10-year old is a very pleasant dram and one I’d keep on hand for when I need to quench my Islay thirst (WJ). Disclosure: The sampled bottle of Ardbeg Ten Years Old was graciously provided by Laura, representing Ardbeg Distillery. ModernThirst.com appreciates their willingness to provide their product for review. The contents of this review are our own, made without outside influence, or strings attached.